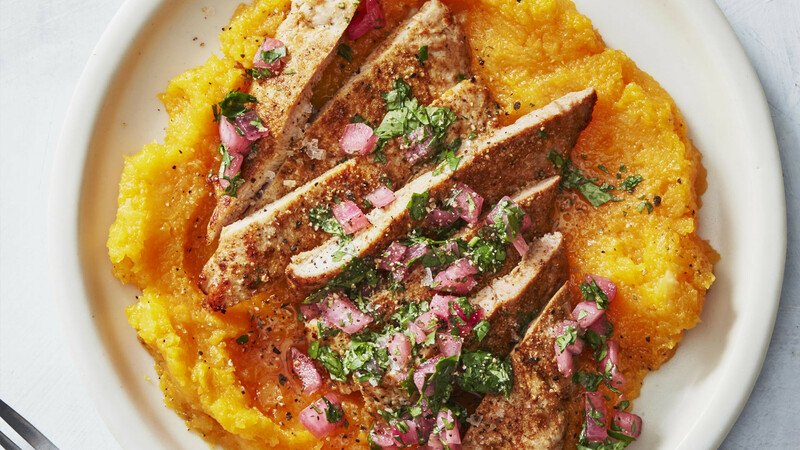 Pork might just be one of the most versatile meats around. Cook it low-and-slow slathered in sweet and salty, American BBQ-style sauce and watch as it falls from the bone, melting in your mouth, or slice the skin and turn up the heat and crackling will quickly bubble and crunch up. With a deft hand, and a little love, no cut of this majestic animal is guaranteed to taste the same. 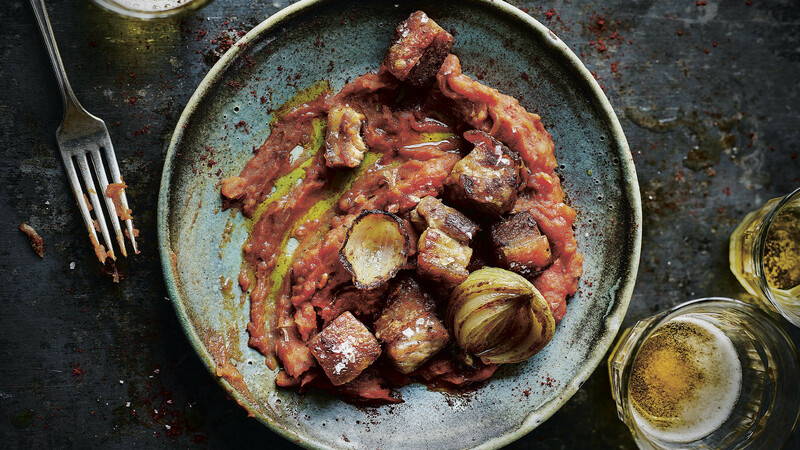 And while there's not much difference between a hunk of pork belly or a slice of bacon when they're under the butcher's knife, if you brine your belly and roast it in the oven or coat your bacon in maple syrup, whack it under the grill and crisp it up to an inch of its life, the flavours will transform. One will take the lead on a lazy weekend breakfast, crowning fluffy American pancakes; the other is just waiting to be carved up and served alongside crispy potatoes and freshly steamed veg at a grand gathering with family and friends. 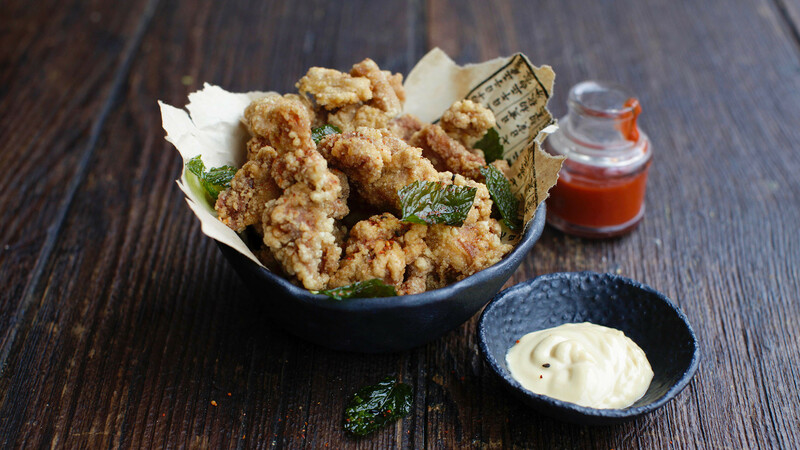 Pork is great and there's a myriad of different ways of enjoy it, which is why we've rounded up a handful of the best places to eat in it in London; from a juicy Japanese tonkatsu-style sandwich to cured Cinco Jotas Iberico pork that's best enjoyed alongside a glass of rioja, just as they do in Spain. 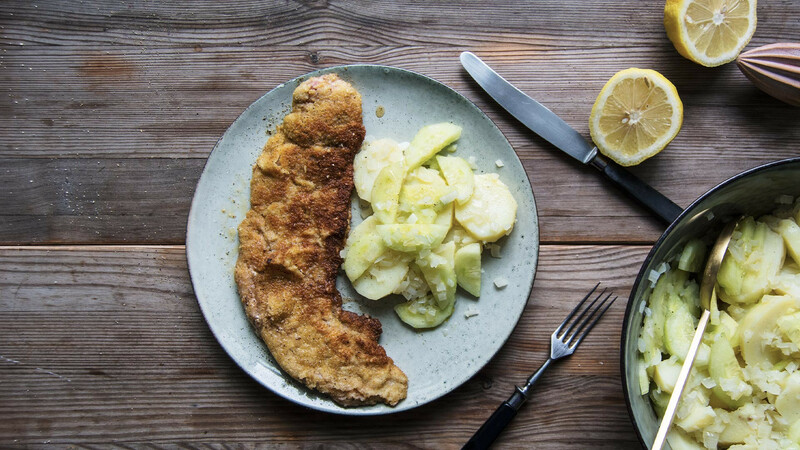 You can't talk about pork without talking about Spain – specifically Iberico pork, a meat that's protected by an international IGP and has been being made according to the region's high standards for centuries. 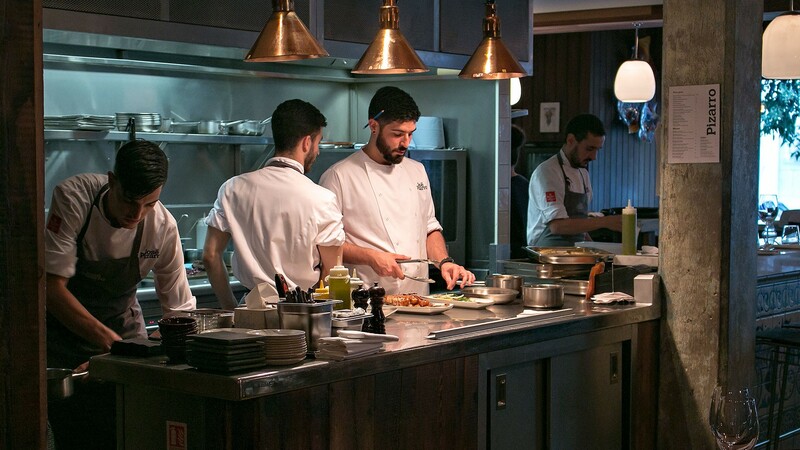 At Jose Pizarro's restaurants, you'll find jamón and prized cuts of Iberico courtesy of luxury producer Cinco Jotas, used in a range of beautifully crafted tapas dishes. 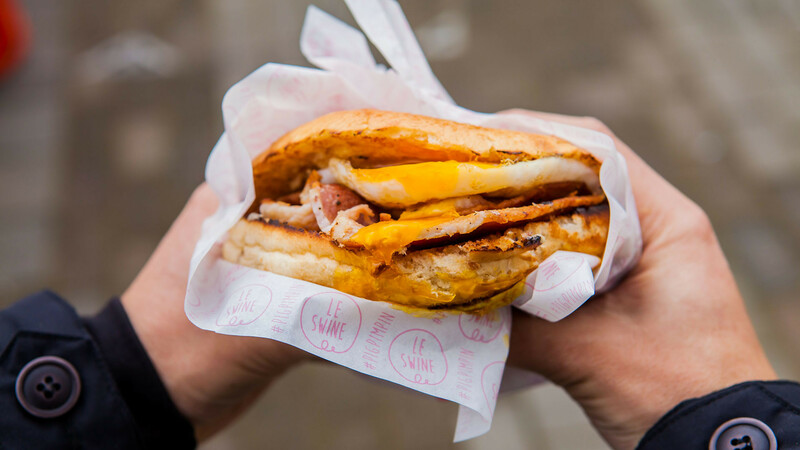 There's a reason we featured Le Swine in our roundup of the best bacon sarnies to save your sorry soul – and that reason is because what it does, it does so damn well. 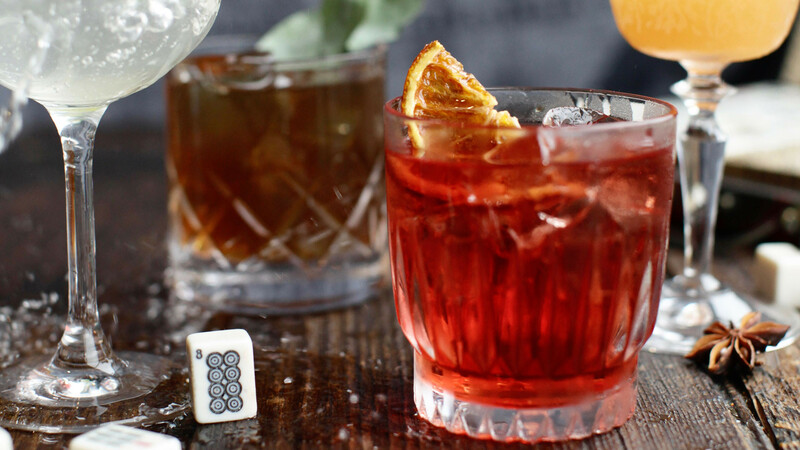 Grab your stretchiest snaffling pants and head to Spitalfields to sniff out your prize. 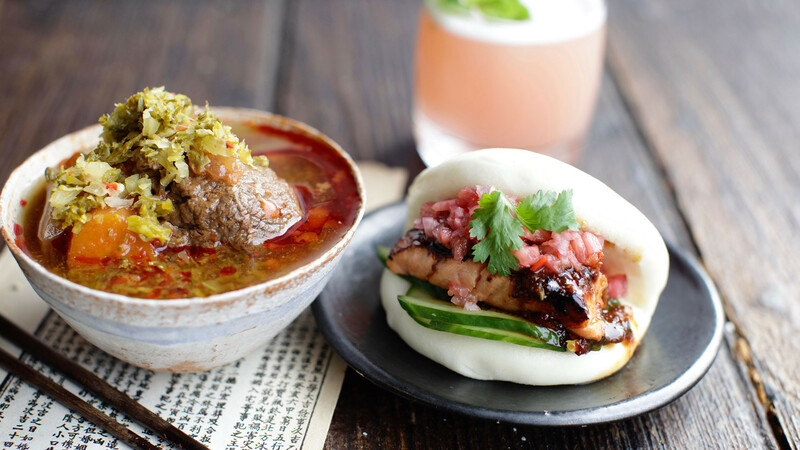 Swaddled in a toasted, bacon-buttered milk bun with an oozy duck egg, this little piggy will leave you running back to the market every time. Picture this: flour-dusted hands grip a firm but ample bap; tender, fatty strips of five-hour spit roast hog spill over as homemade apple sauce teasingly edges over the bun, threatening to drip at any moment. 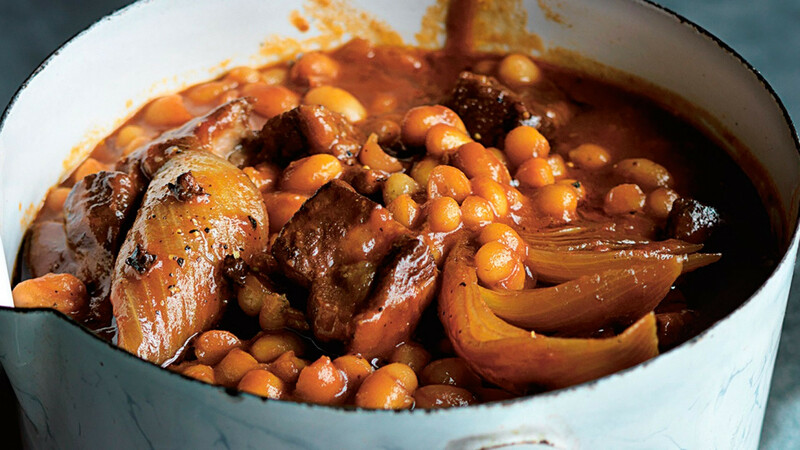 Mouth watering yet? Us, too. And on that note, could someone pass us a napkin? 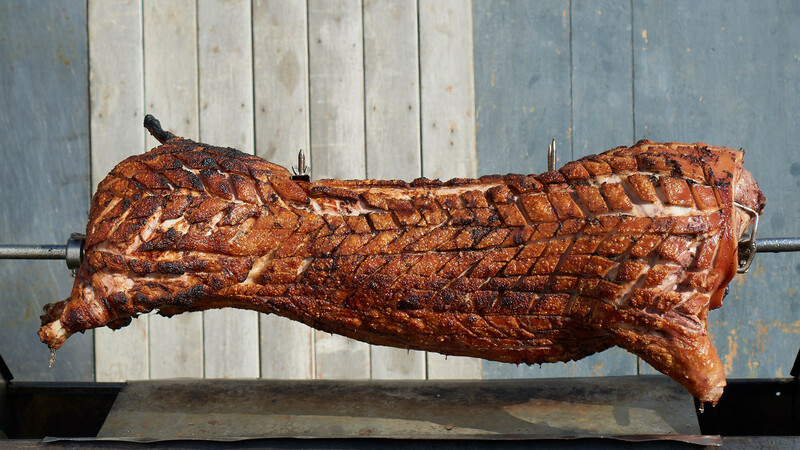 We've got Roast Hog's rosemary and fennel-infused free-range pork in, around and all over our mouths. Sosharu's tonkatsu pork sandwich is a proper dirty handful. 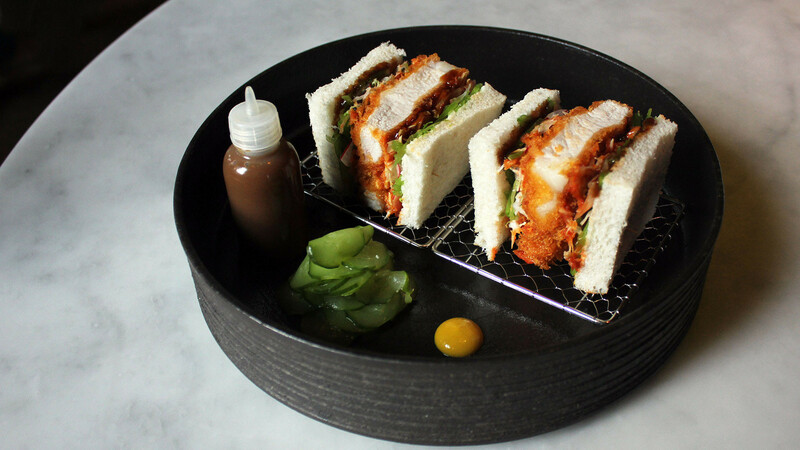 Grab your napkin, unlock your jaw (no, not really) and dig your teeth into Jason Atherton and Alex Craciun's epic British-Japanese sarnie, which features a tender hunk of panko-coated pork cutlet sandwiched between chunky slices of white bread with a dashi maki tomago (Japanese rolled omelette), red cabbage and mustard. 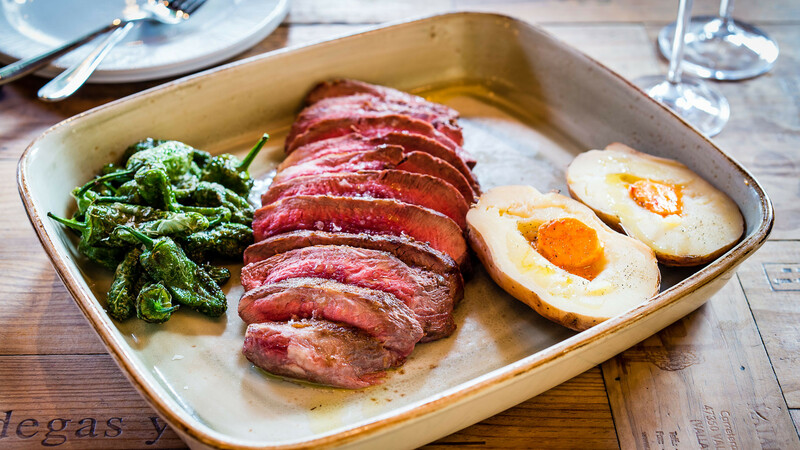 You can't go in search of London's best porkers and not pay a visit to meat master Tom Griffiths' Flank. 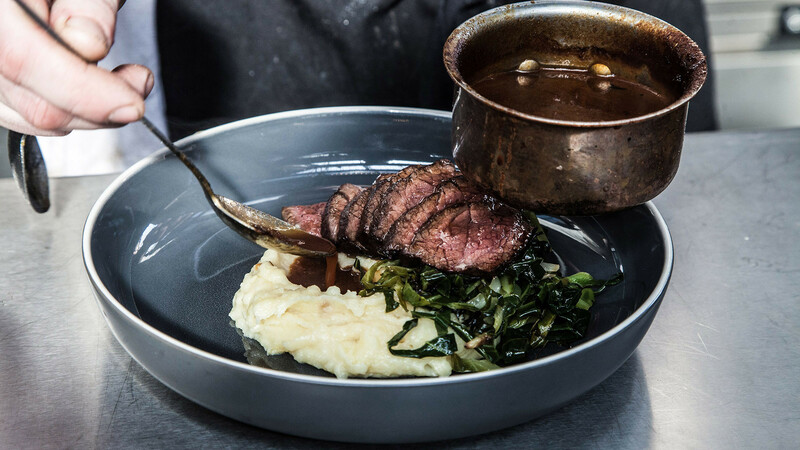 Griffiths is a committed carnivore, skilled at putting the whole hog to good use, and with his deft touch you're guaranteed delicious grub every time. 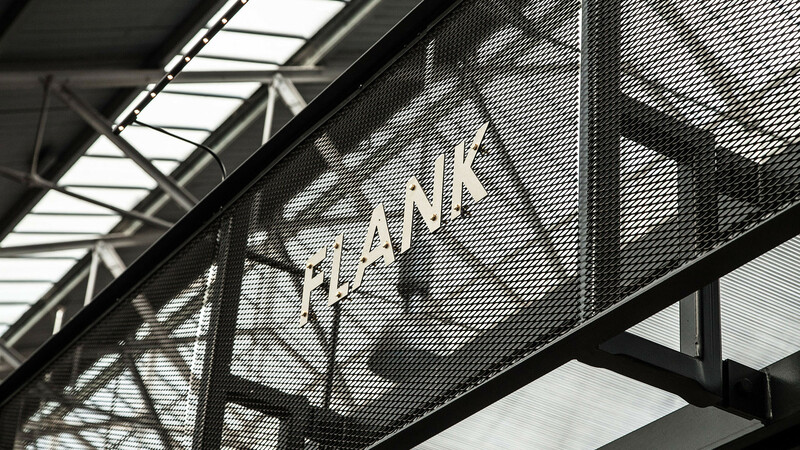 Flank's meaty menu changes pretty regularly, but specials in the past have included a delicious smoked ham hock crumpet. Buns fluffier than that extra-special pillow you just spent fifty quid on? You better believe it. Don't get mad though, get even. 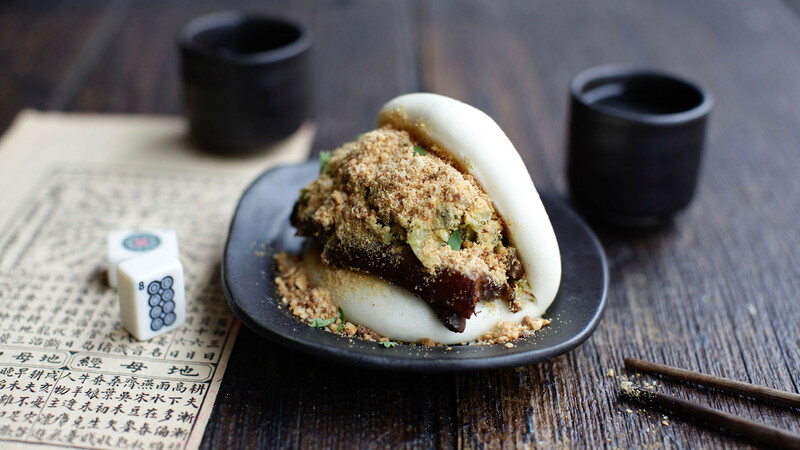 Hop on the Northern Line and head south-west to stuff your face with some seriously silky steamed Taiwanese buns and crunchy fried chicken at Daddy Bao, Mr Bao's brand-new opening on Tooting's Mitcham Road. 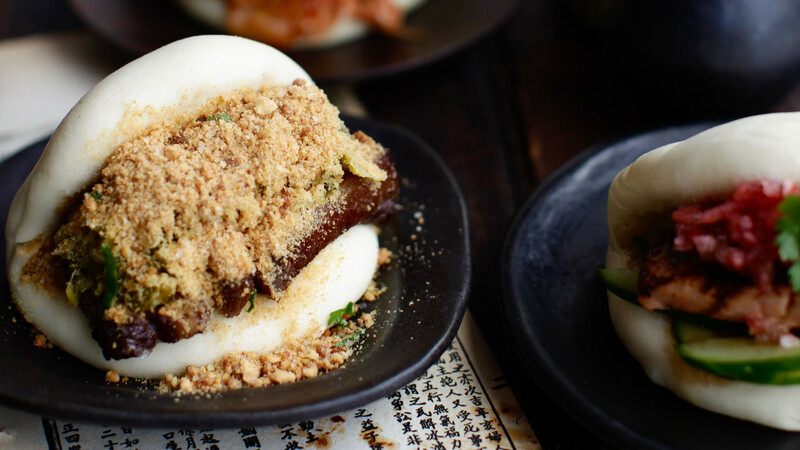 The loaded slow-braised pork bun with pickles and crunchy peanut Powder might just be one of the best things we've eaten all year. No word of a lie.